The 391st edition of The /newstuff Chronicles has been published today with a load of yet another '94 releases as well as several new stuff that has been reviews. In my eyes there are definitely a few gems that are worth playing if you haven't spotted them yet. 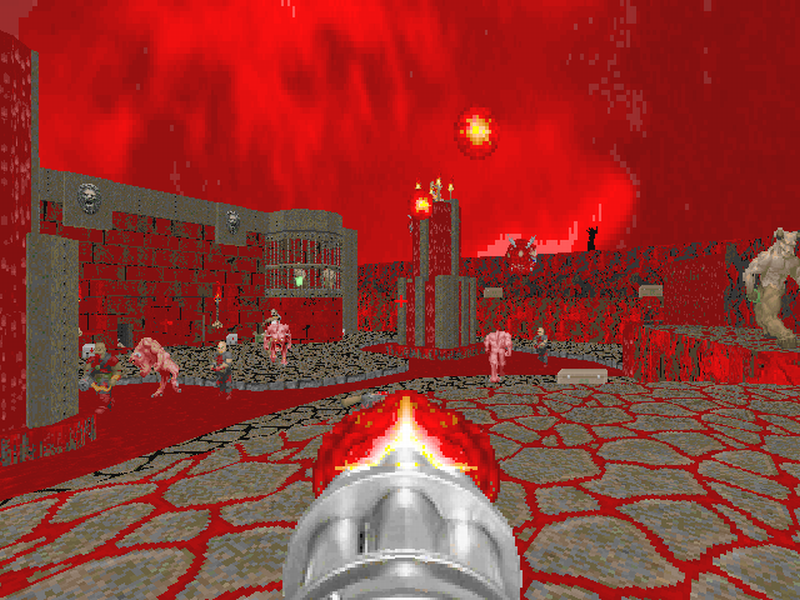 One of the very cool releases is Paul Corfiatis community project "Doom 2 Unleashed" with a lot of oldschool styled maps aiming for a classic "Hell On Earth"-feeling - and does pretty well if you ask me. Another release that was quite entertaining is a Heretic project from Evil Space Tomatoe called "Heretic Amplified". Don't get it wrong, it's more than a weapon- or effect-mod as it also includes several maps. There are quite a few more entries in this edition but I guess most of them depend on personal tastes if you like them or not. Anyway, give it a shot and click the link for more information and reviews.